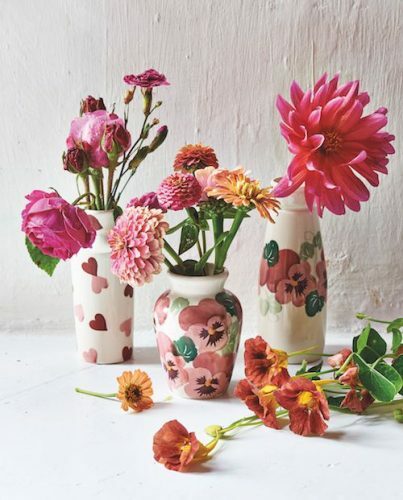 Pottery lovers are in for a treat because Emma Bridgewater, the English potter is releasing a special Valentine’s Day collection! All the pottery is made from cream-coloured earthenware in their factory in Stoke-on-Trent, the home of British pottery. Serving plates, mugs, vases and even a sweet milk bottle are all included in the spring range. 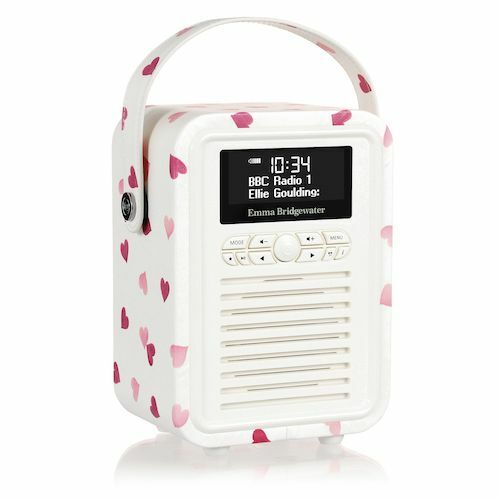 Other key pieces include the phone charger compact with built in mirror and the hand-painted bluetooth retro radio – both will definitely cheer up your everyday life a little! The collection is available to order through the Emma Bridgewater website. Spend £40 and above to receive free UK shipping, and we will help you to bring your purchase back!